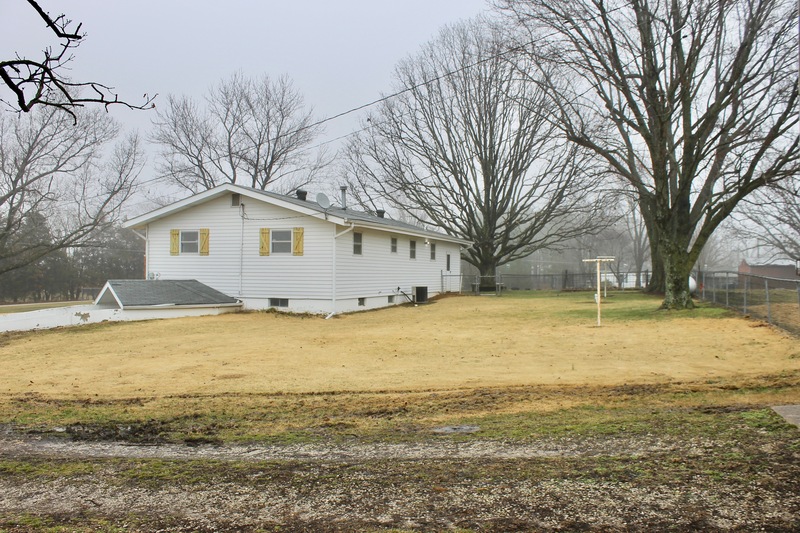 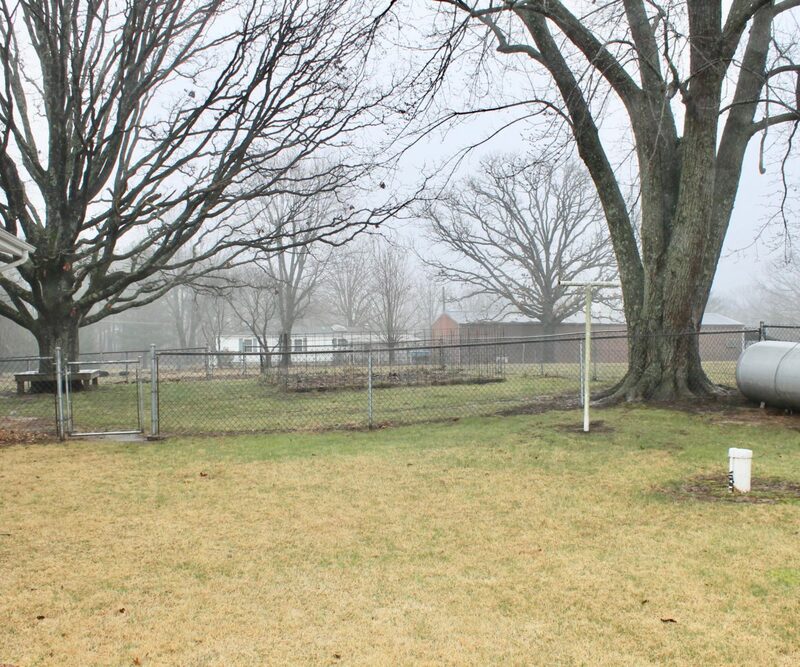 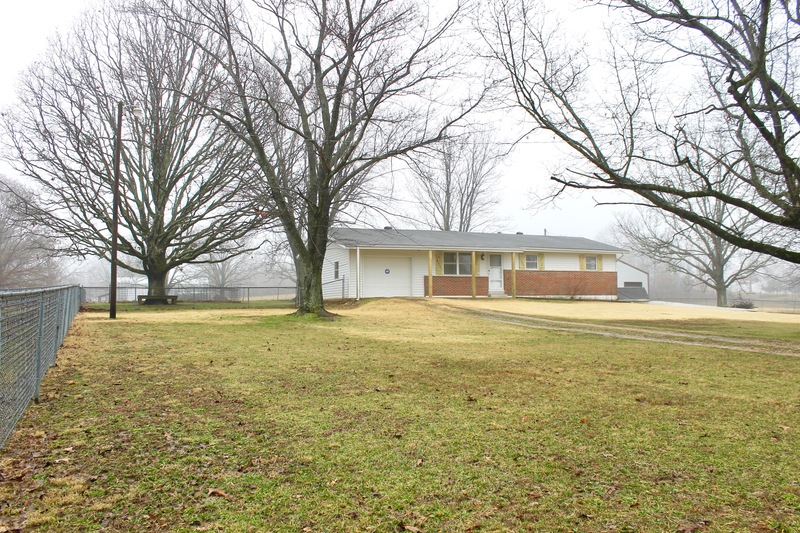 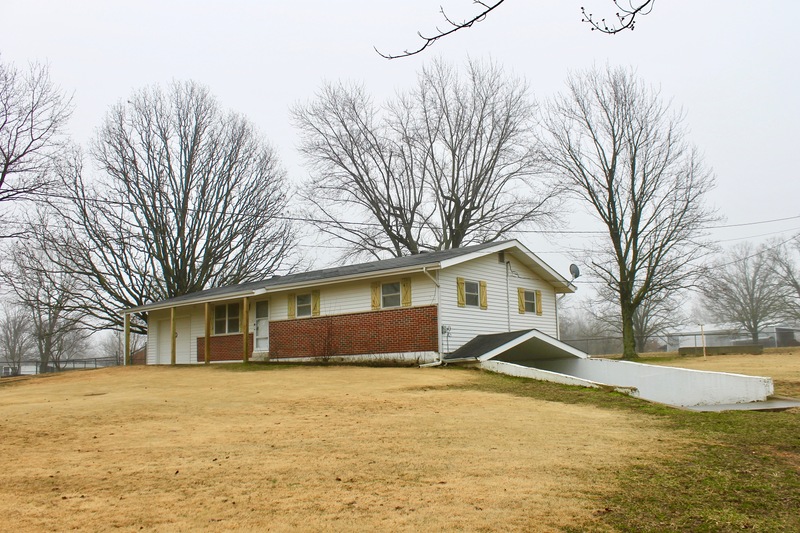 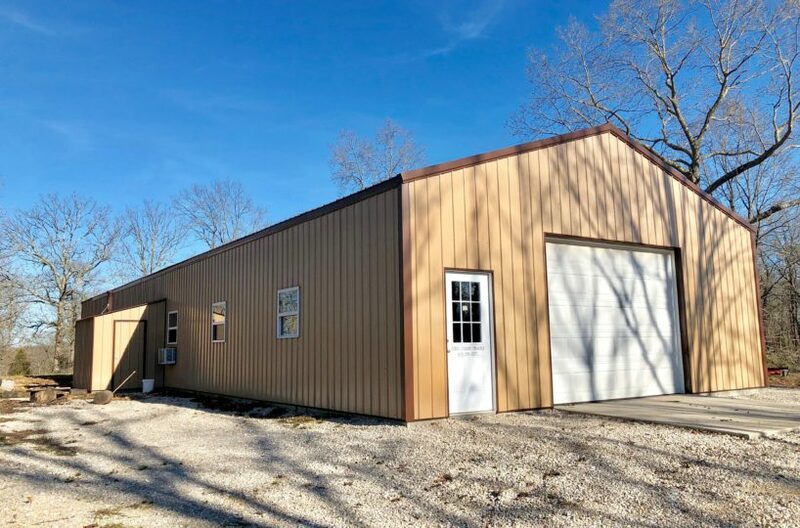 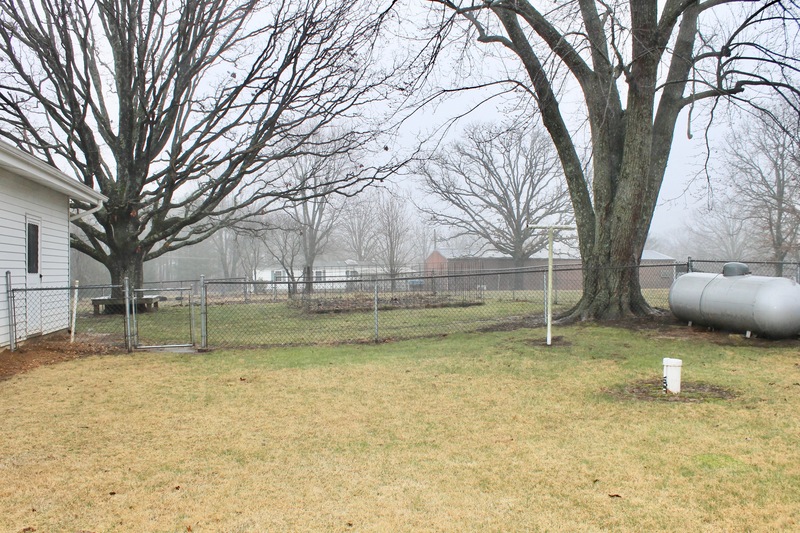 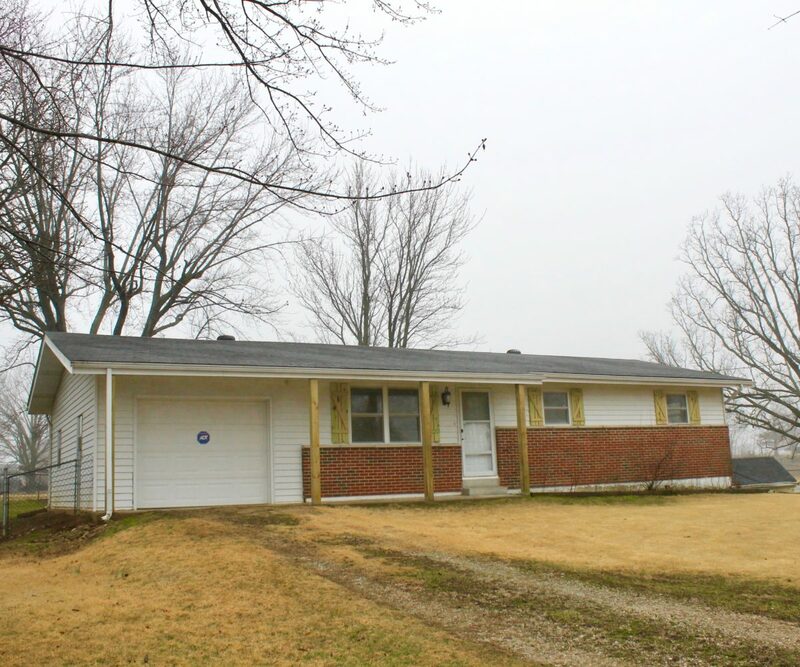 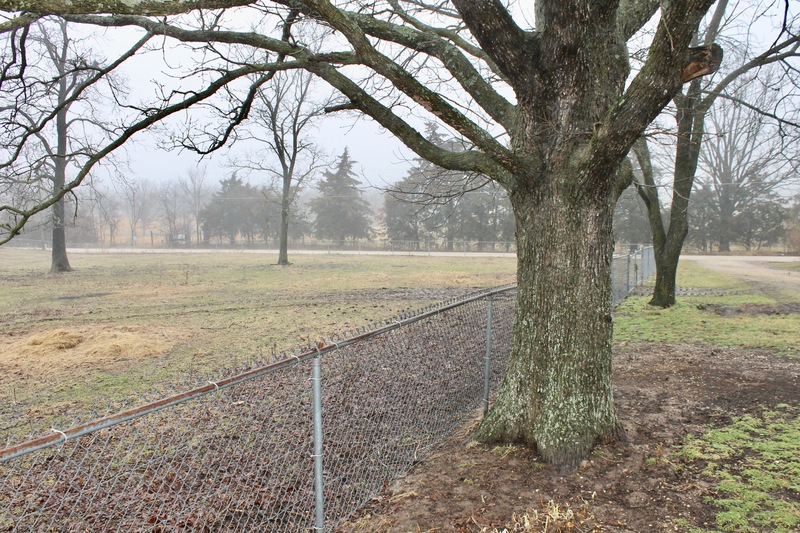 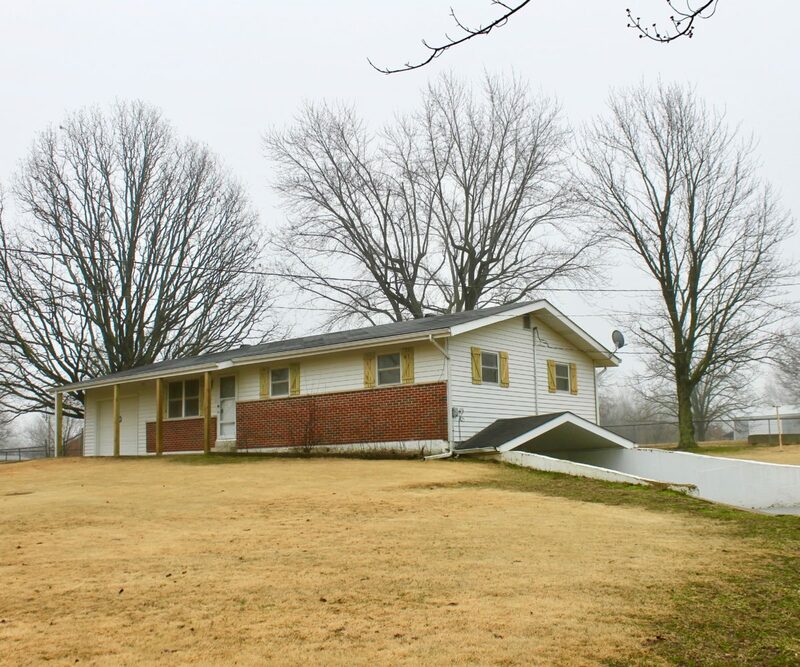 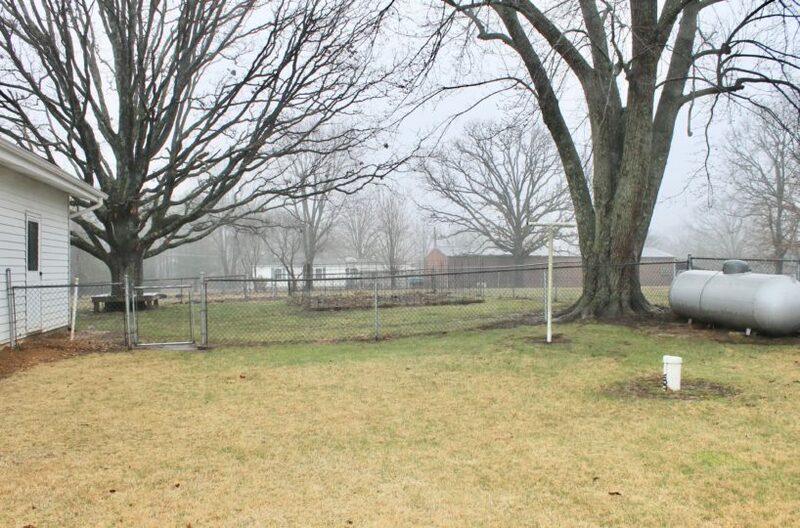 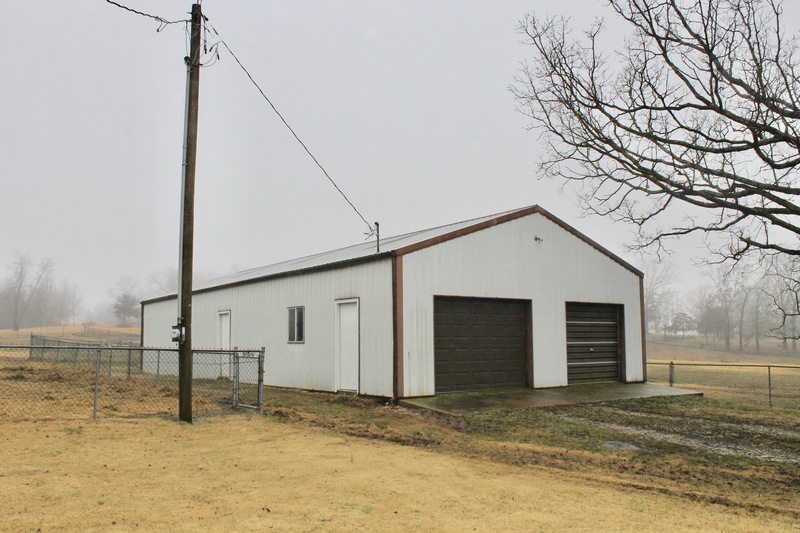 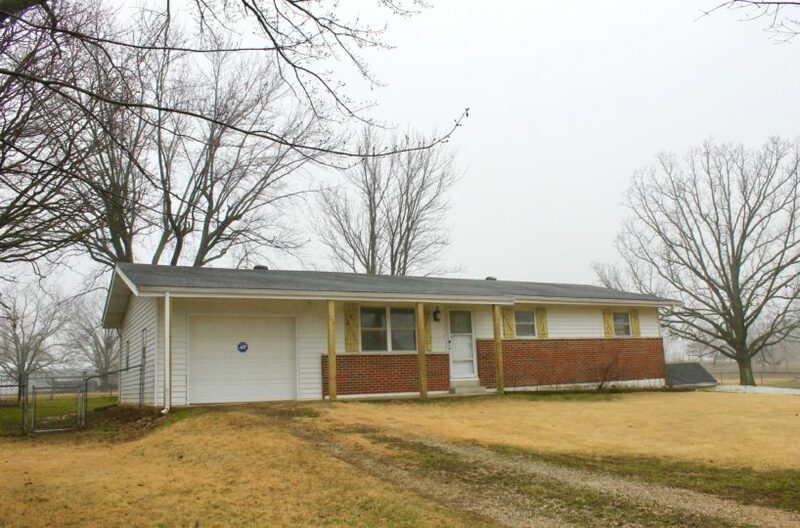 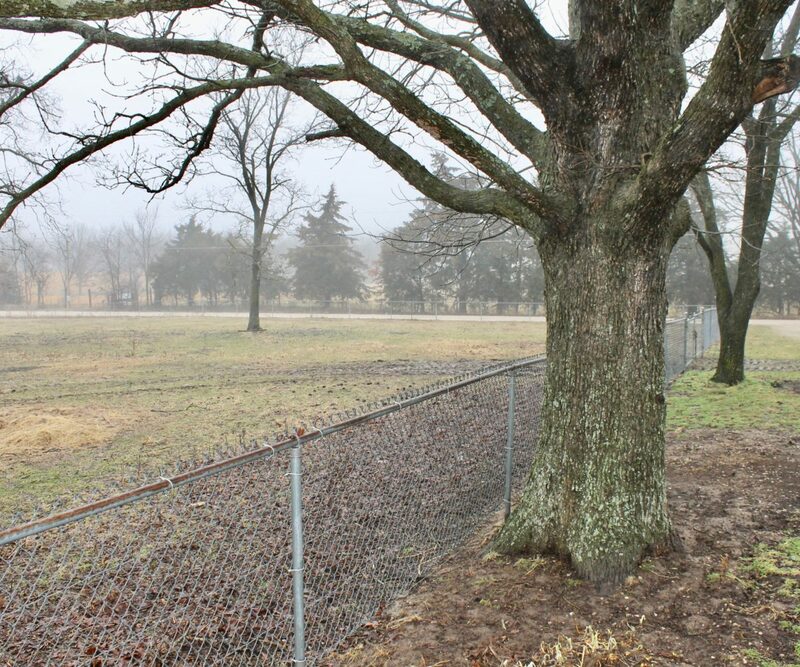 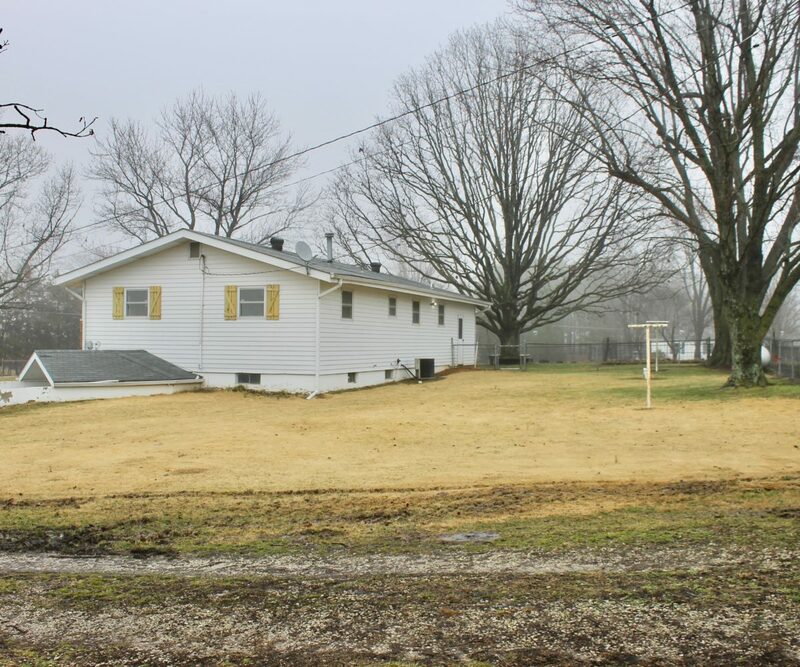 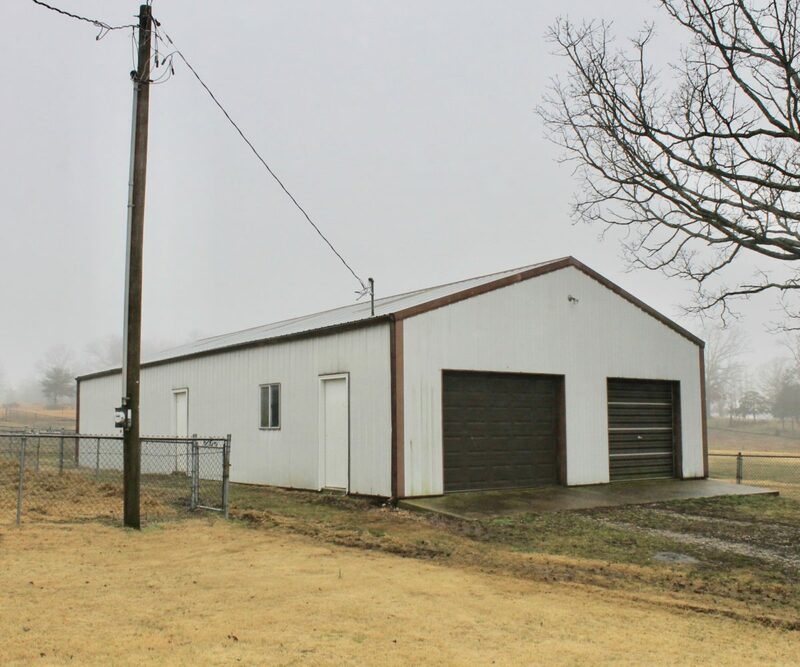 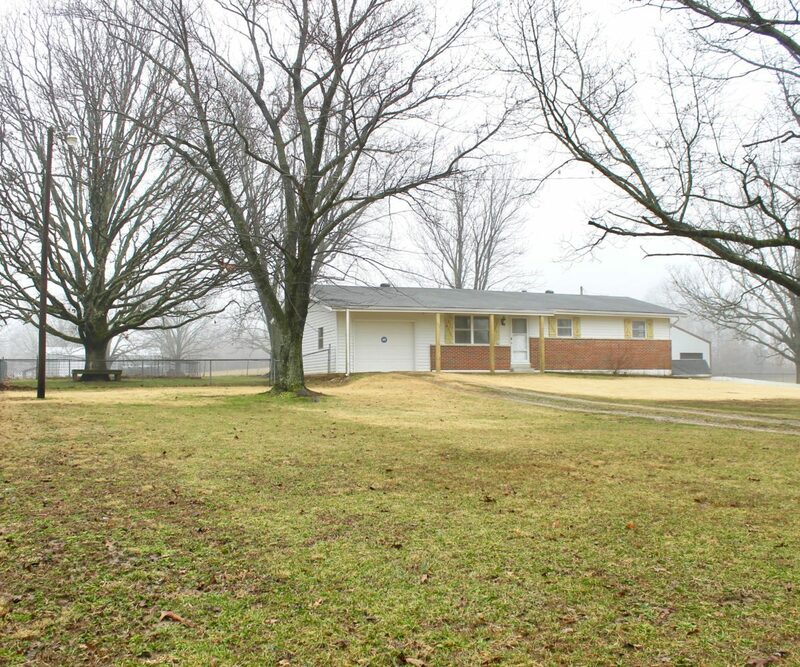 3 bed, 1 bath home on 5 1/2 acres all fenced and cross fenced with chain link, very solid 28 X 60 garage/barn with concrete floor, very clean and nice yard, and located less than 1/8 mile down county road and a short drive to Salem, Rolla, or St. James. 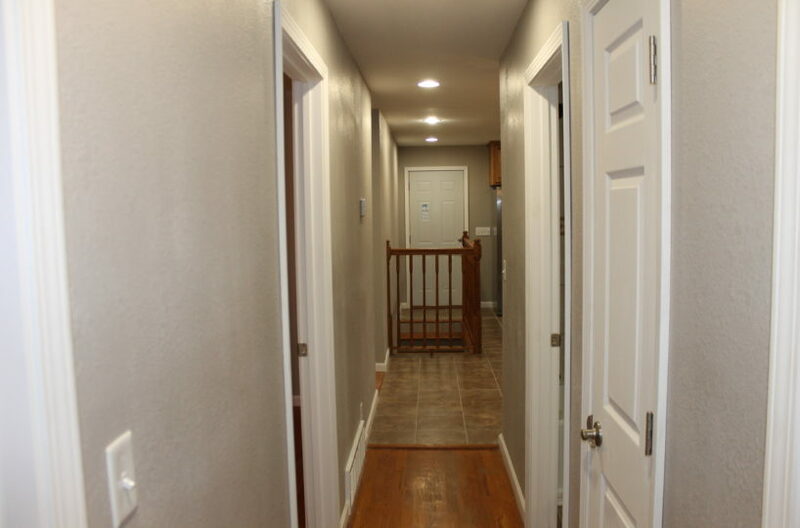 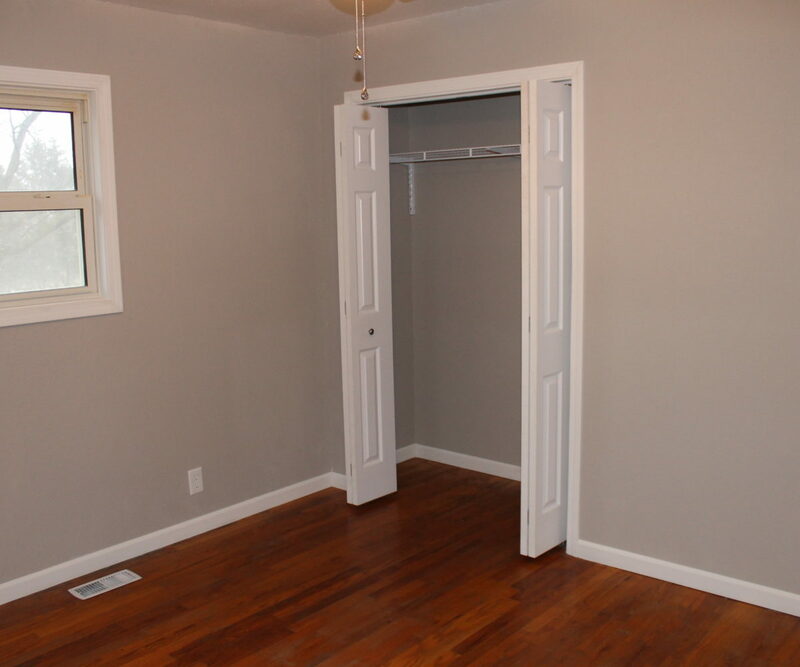 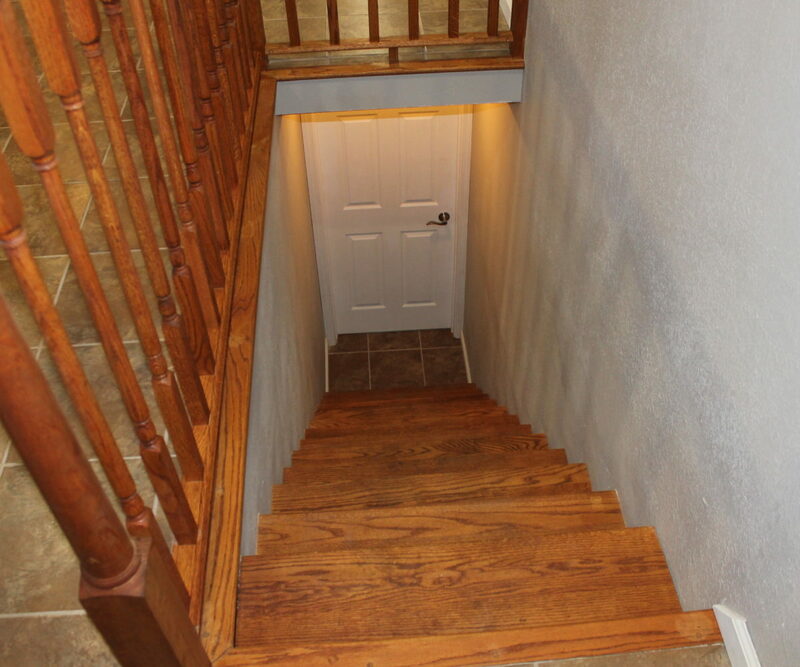 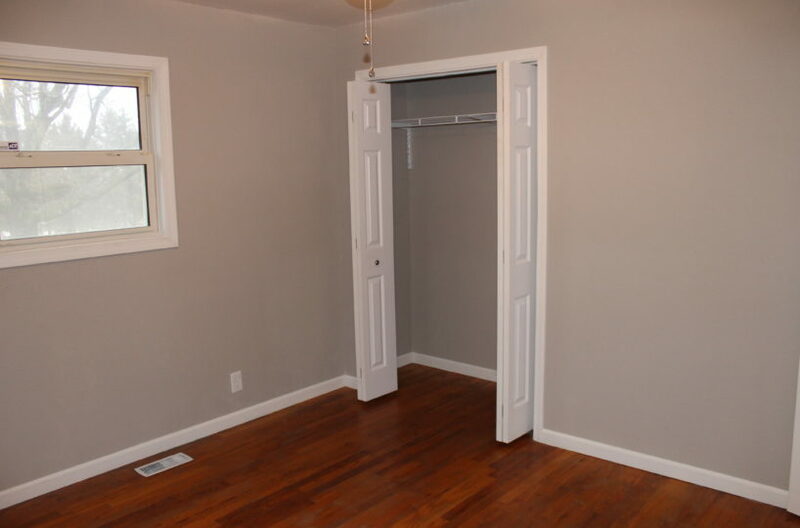 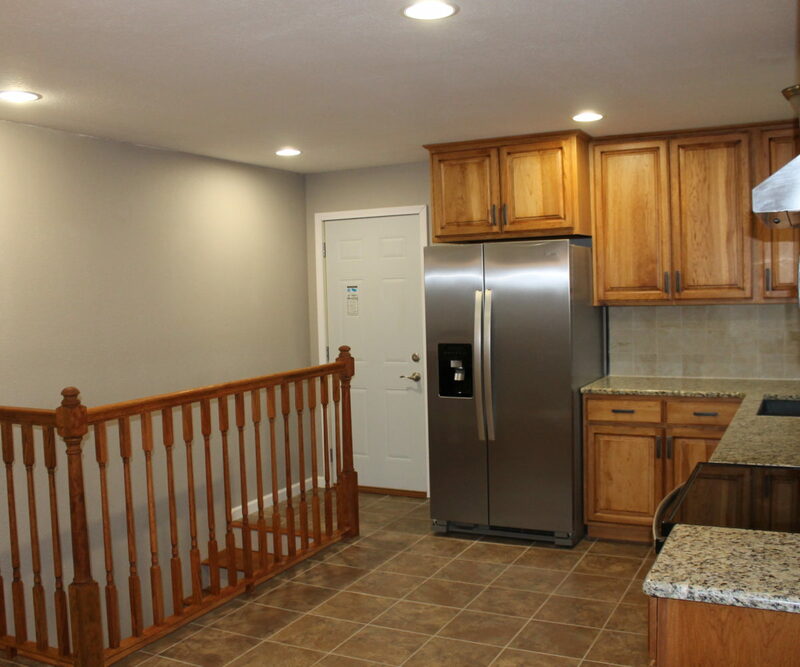 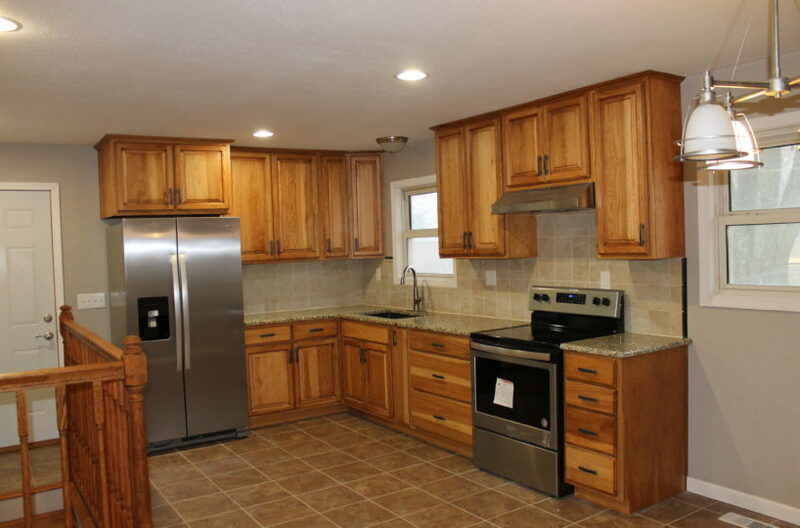 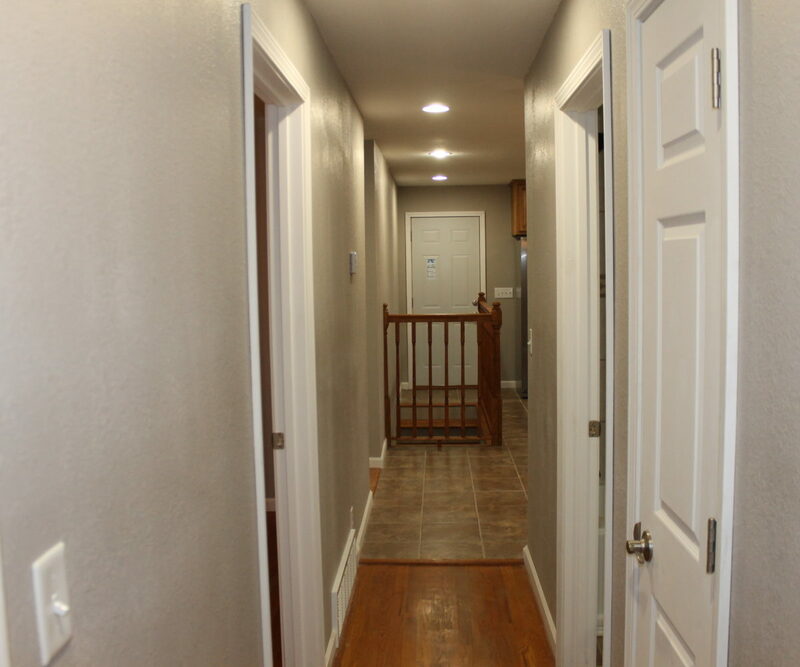 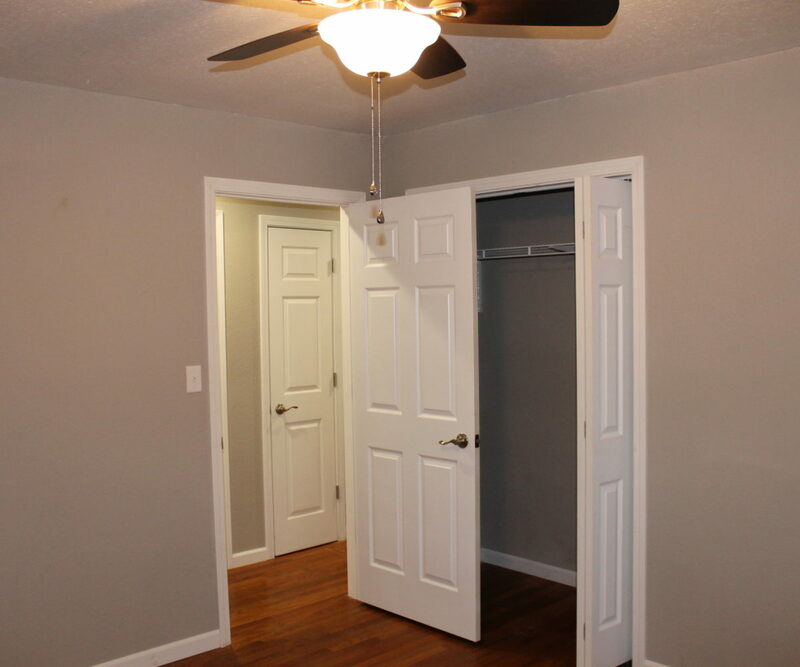 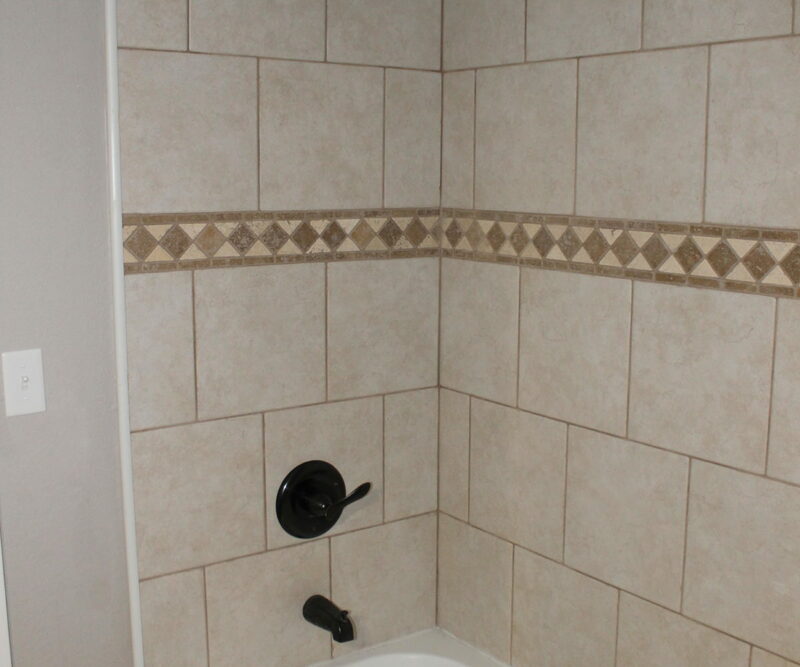 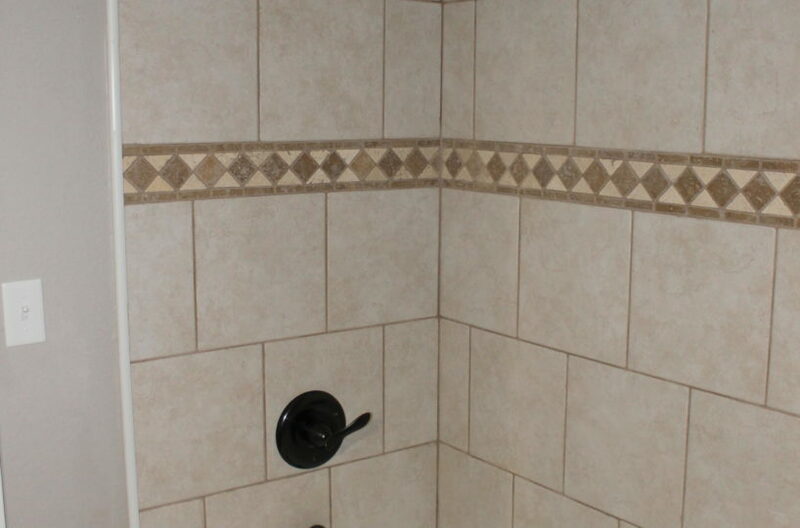 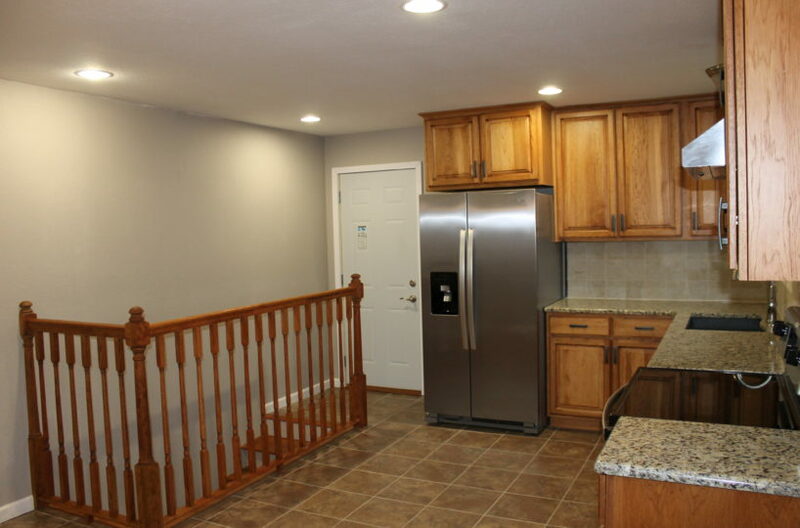 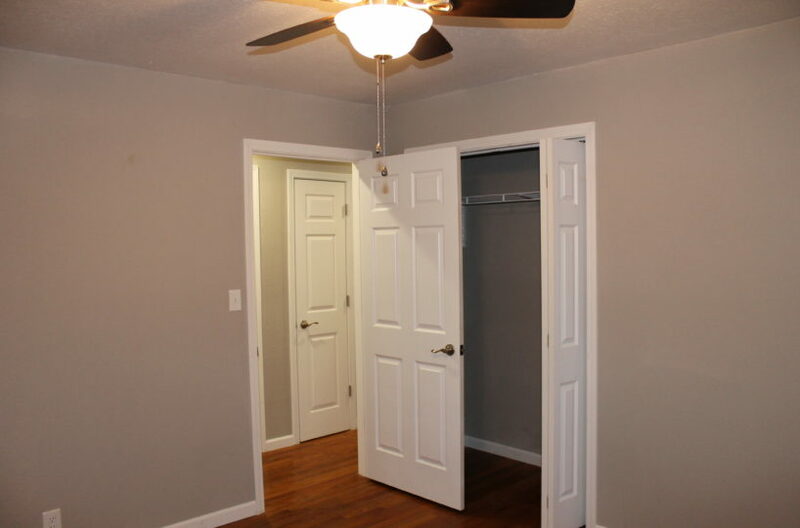 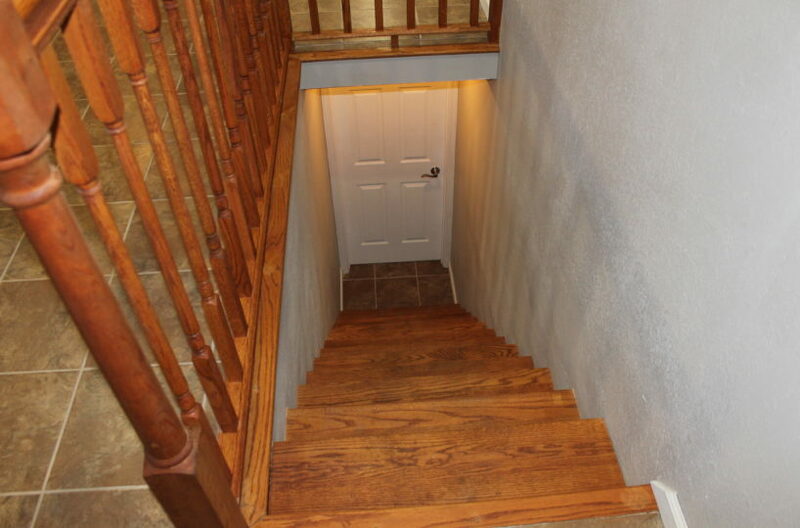 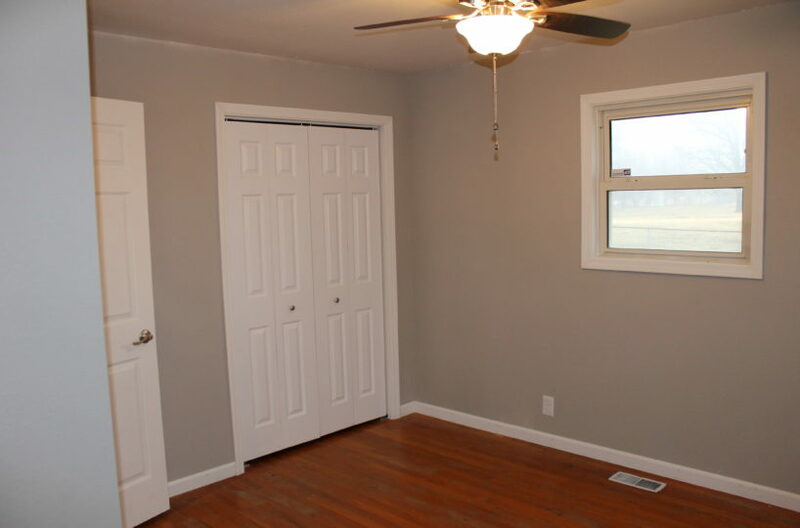 This beautiful newly remodeled home features new carpets in the living room, original hard wood floors in the bedrooms and hallways, new tile in the bath room and kitchen, gorgeous cabinets with brand new appliances, oak trimmed staircase and hand rail, new lighting and electrical, and a one car attached garage. 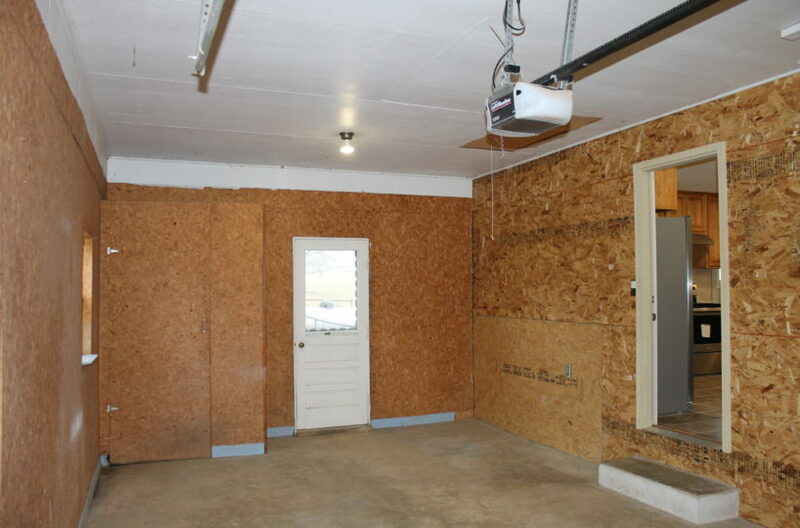 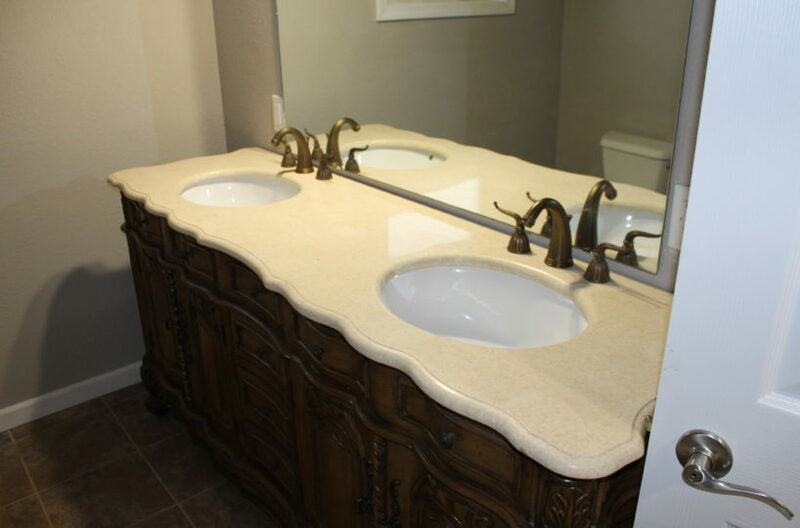 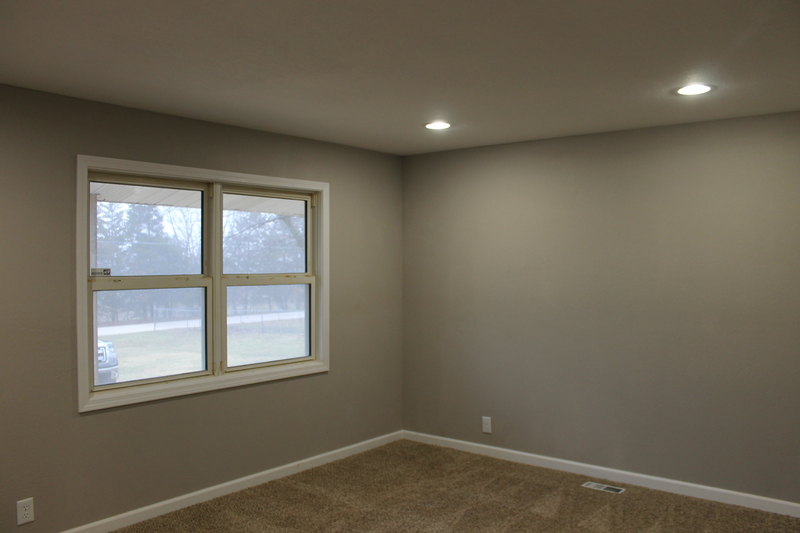 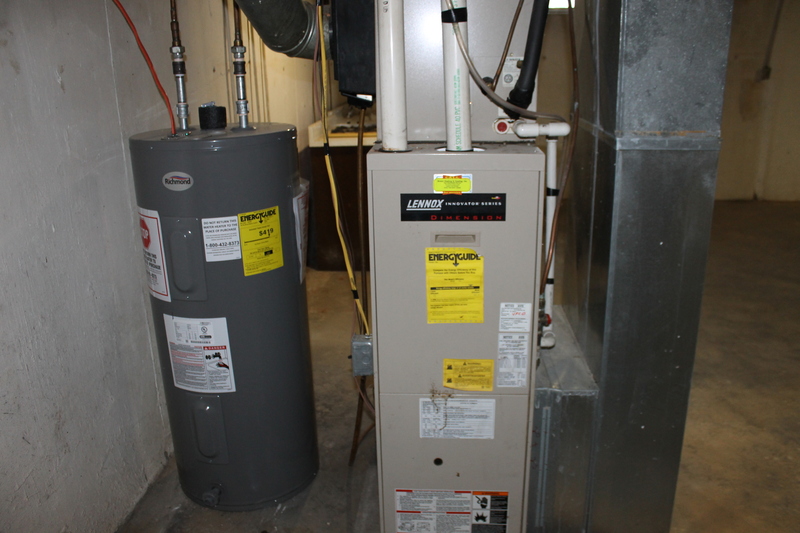 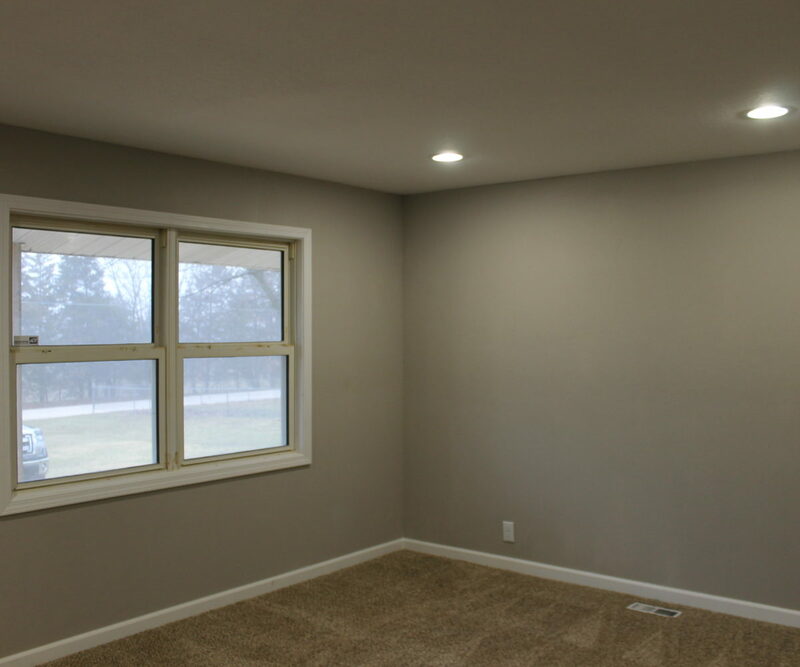 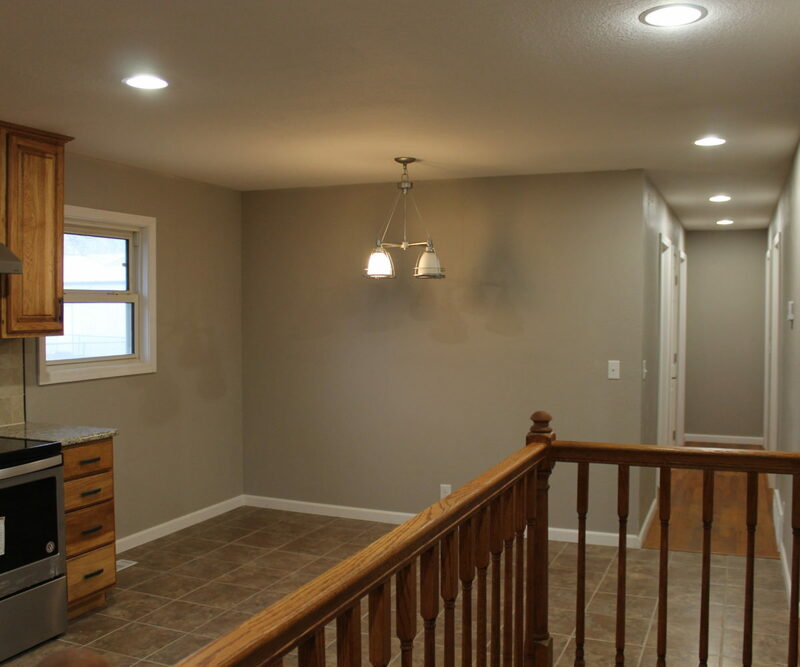 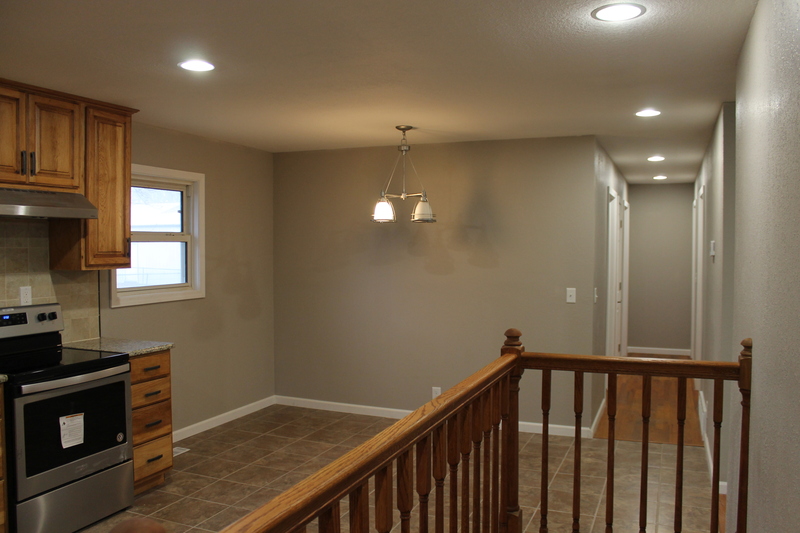 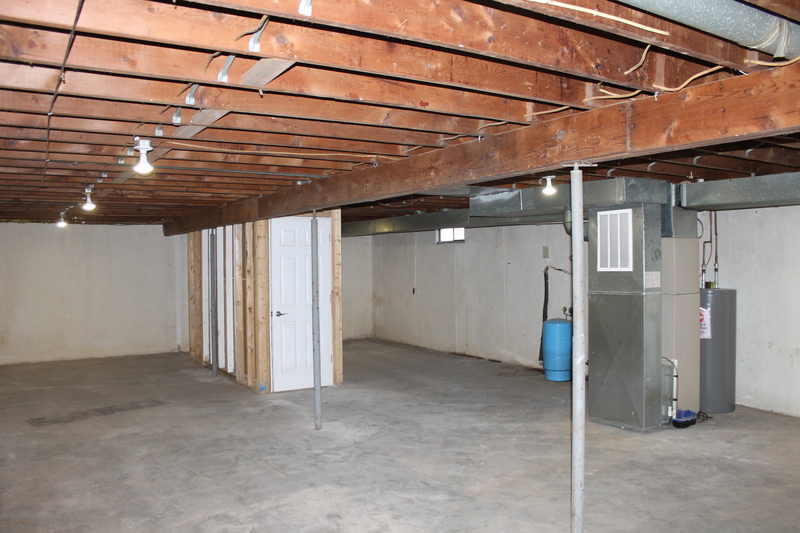 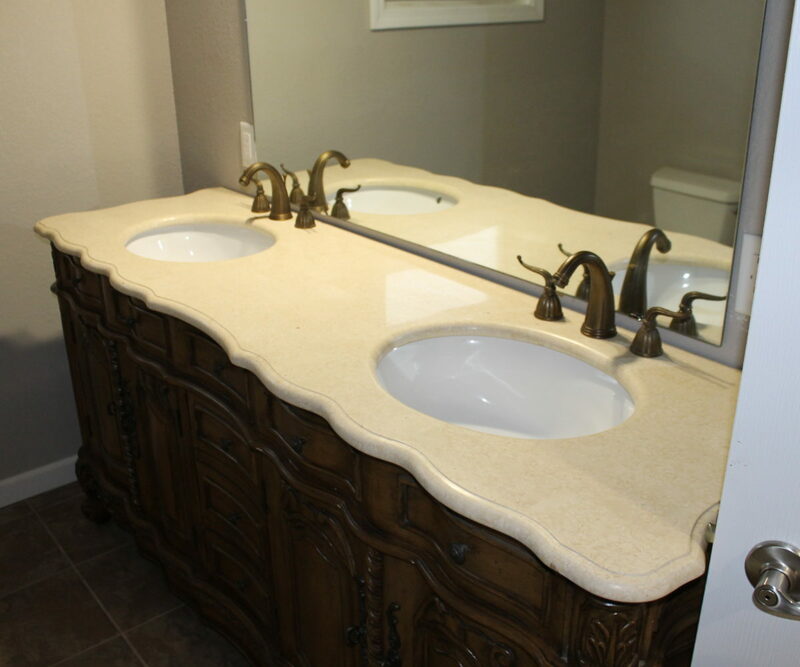 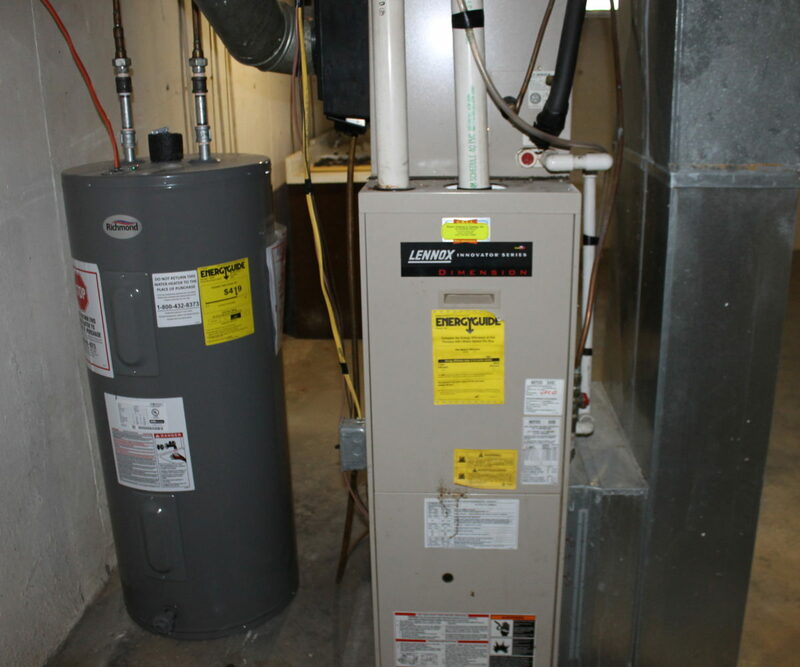 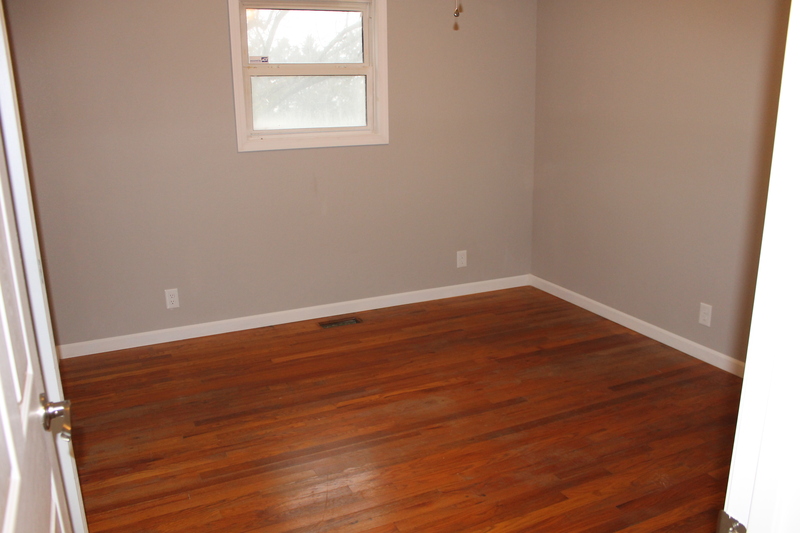 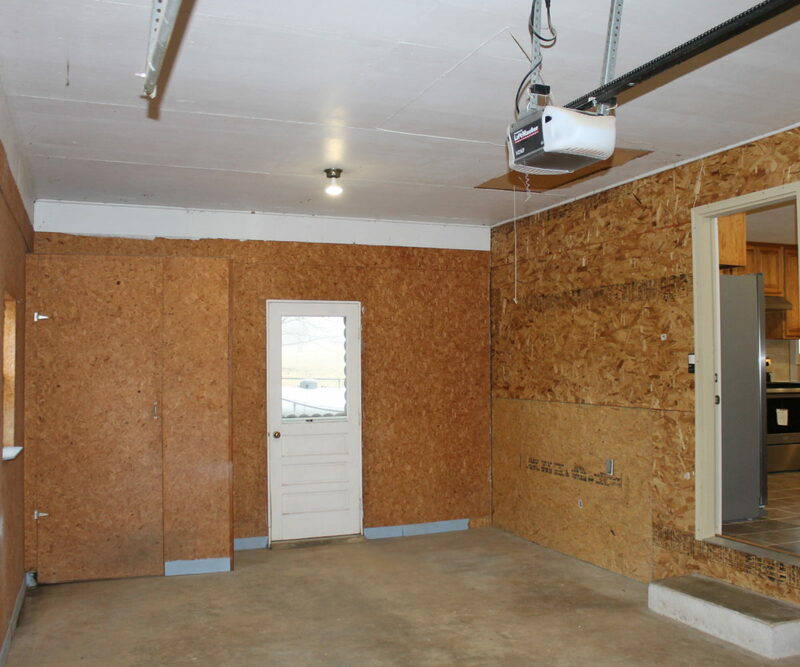 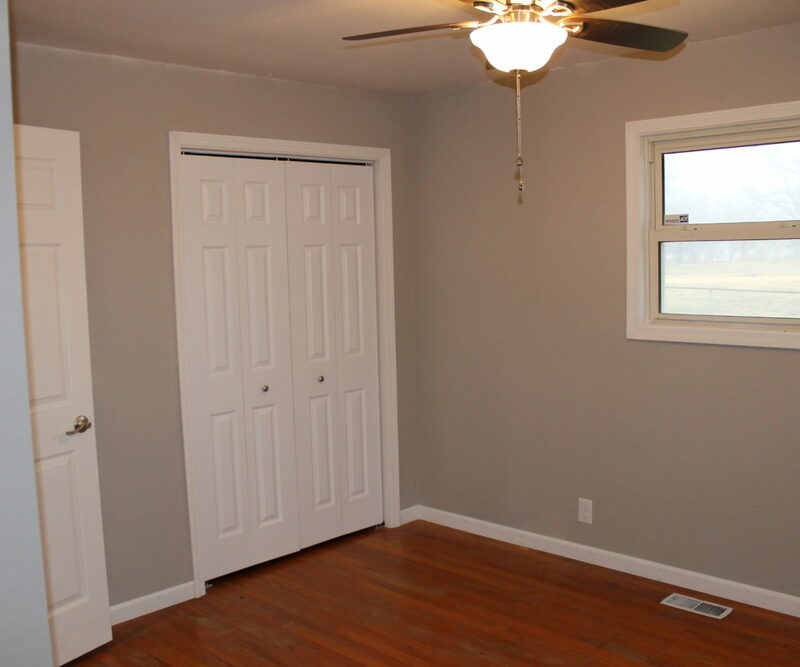 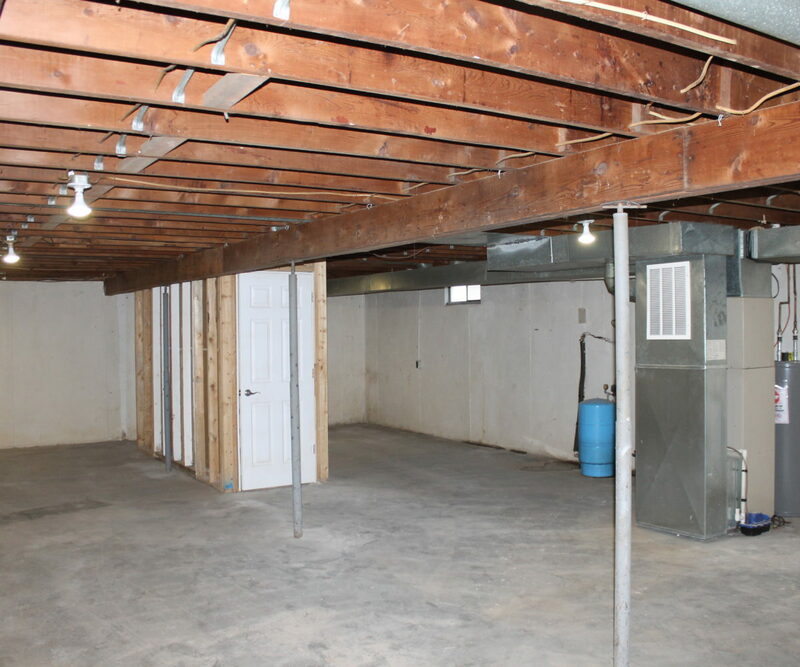 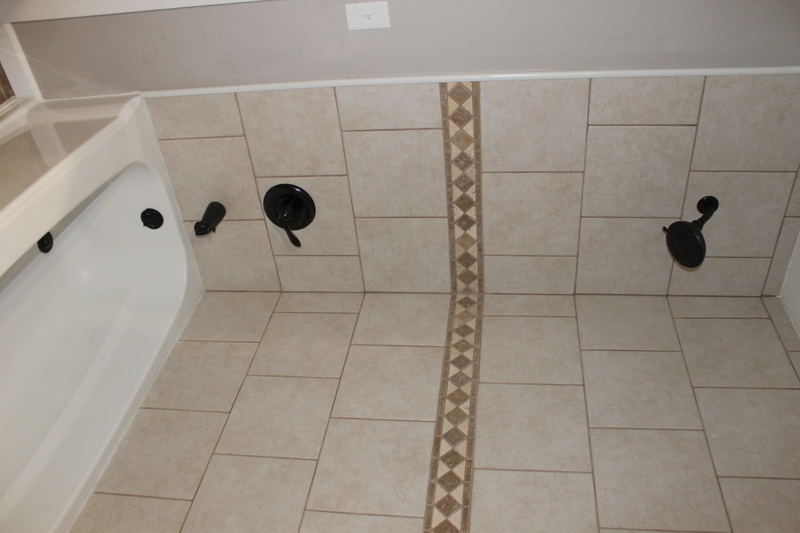 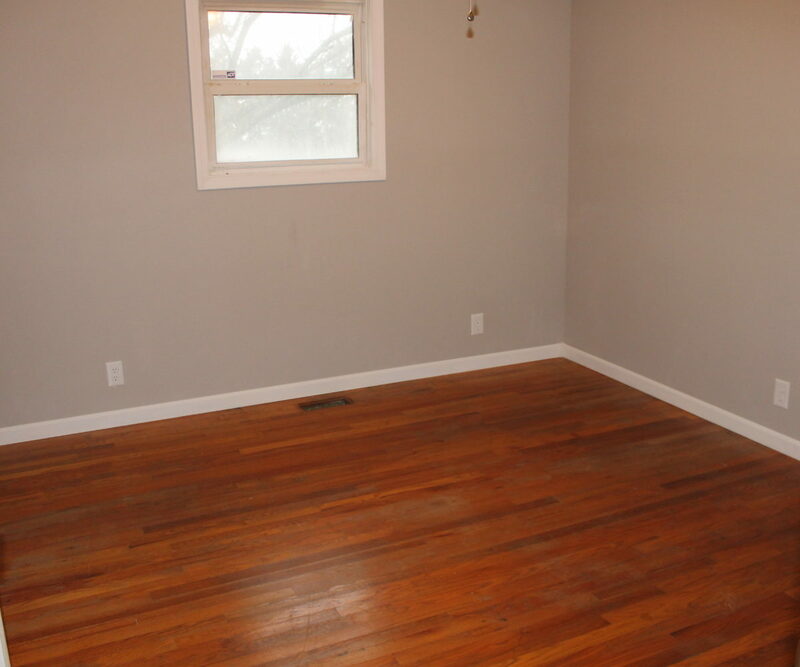 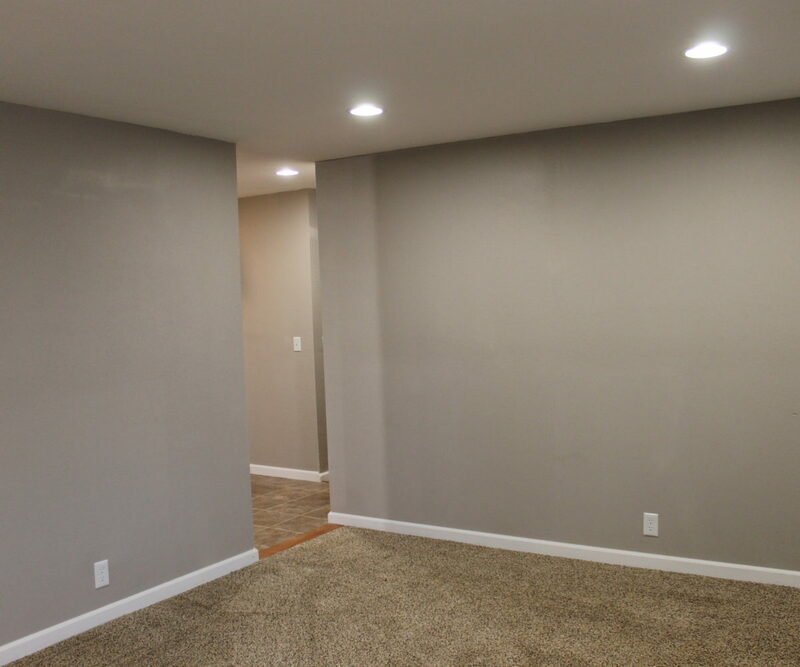 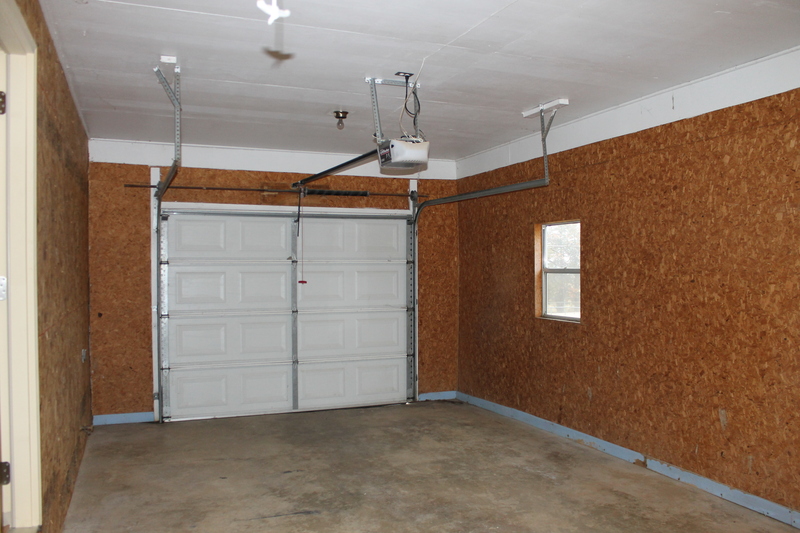 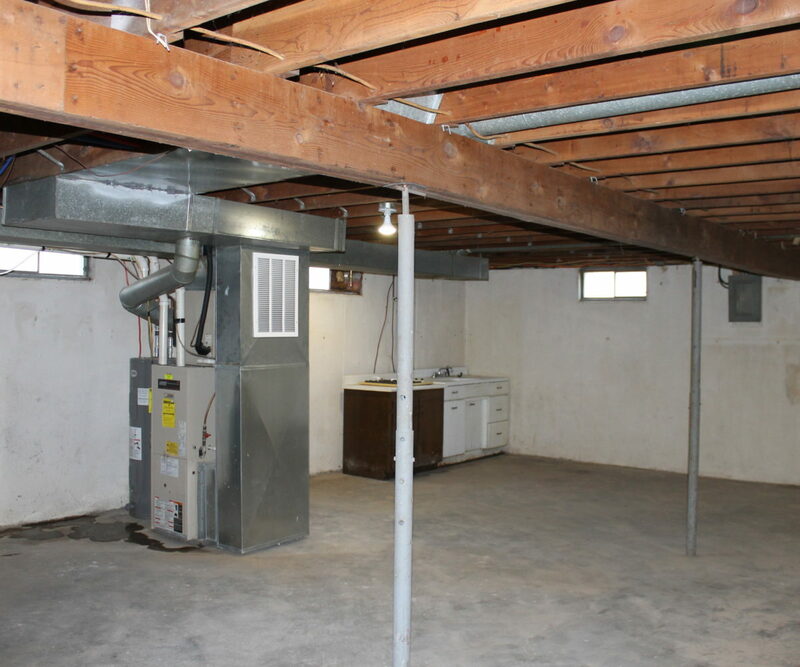 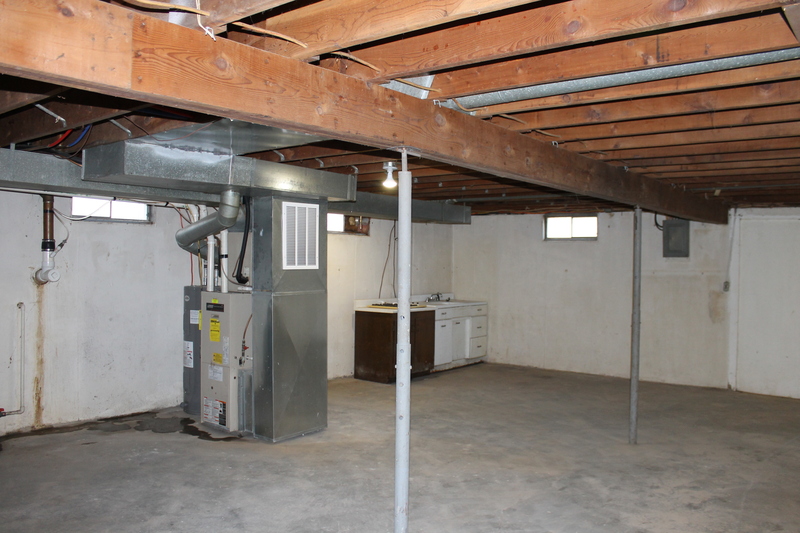 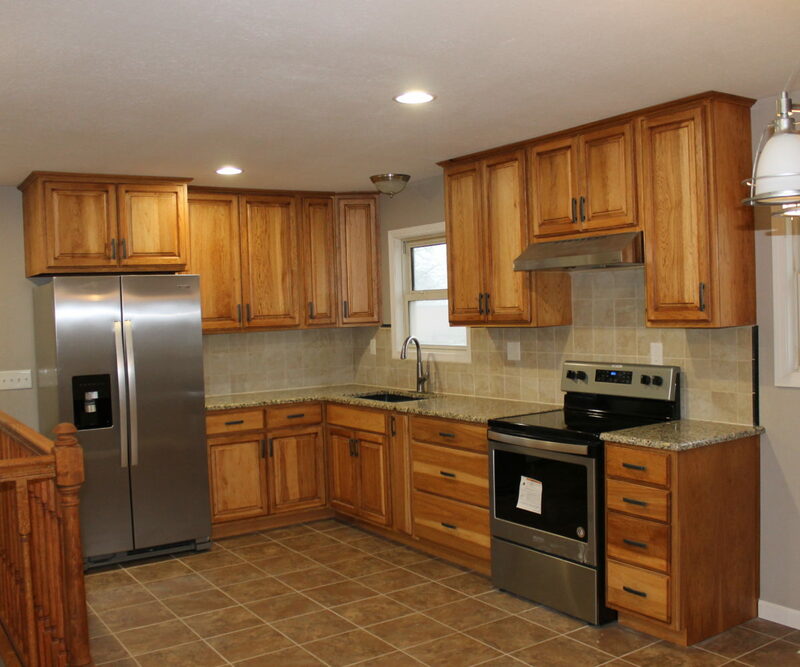 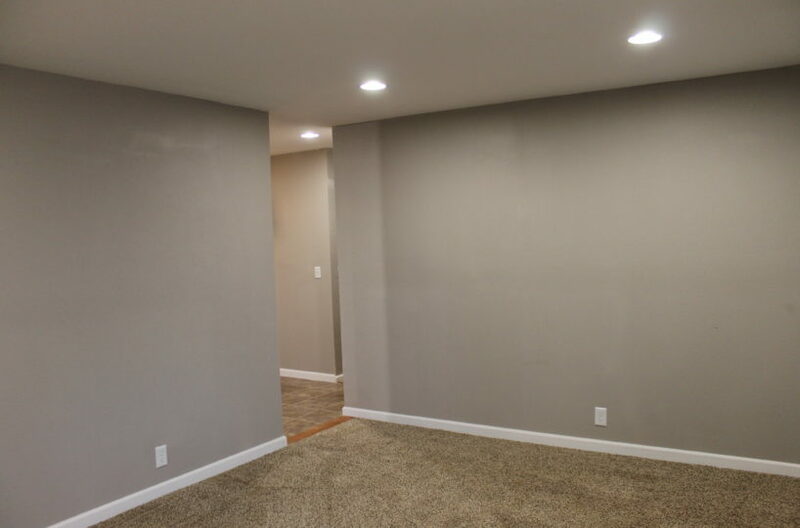 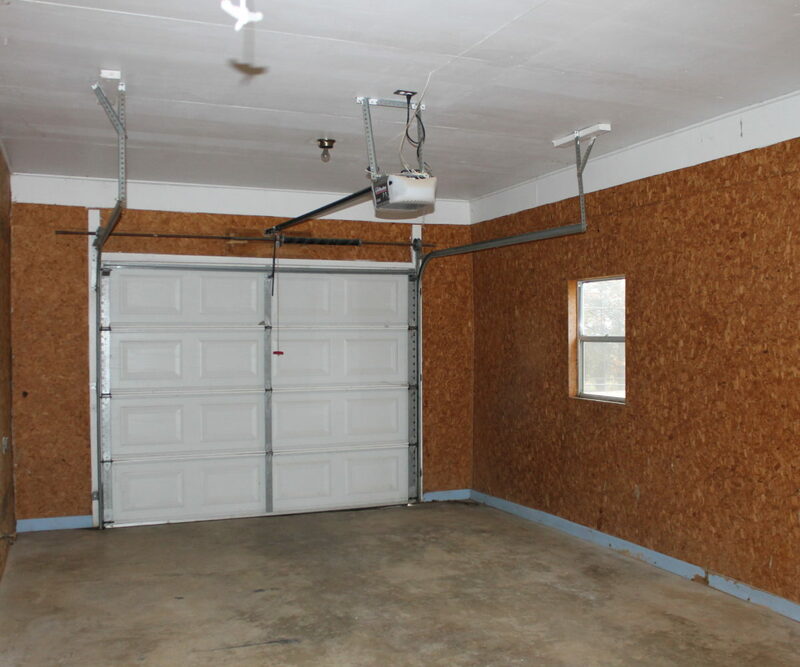 The home also has a full unfinished basement that is very clean with a separate sink and work station. 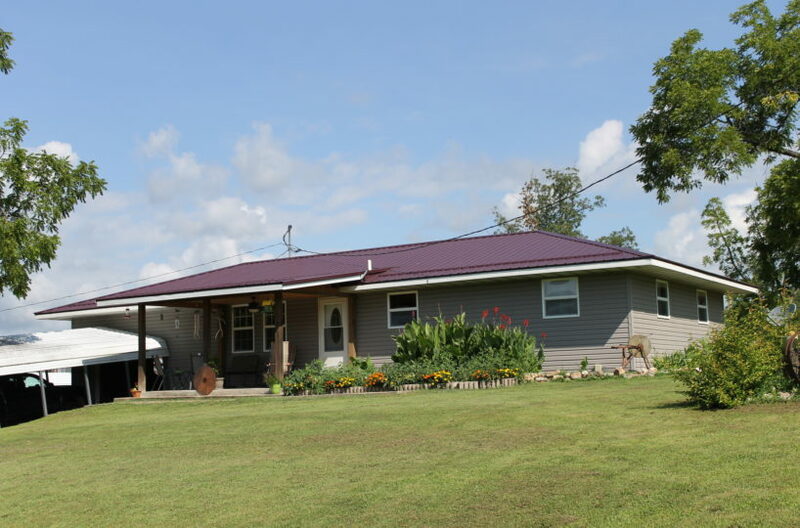 This little farm is set up and ready to go and the area is a great place to live or vacation with scenic Current River just down the road. 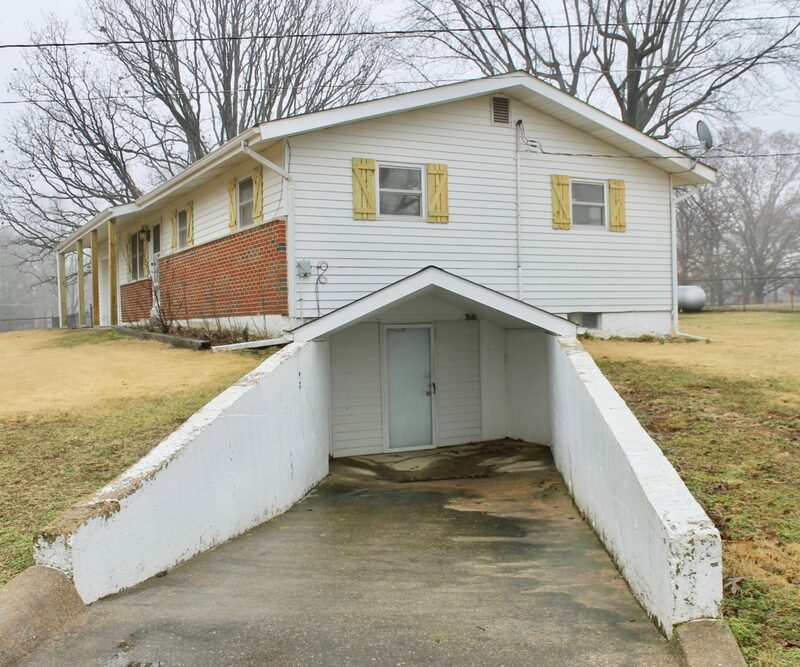 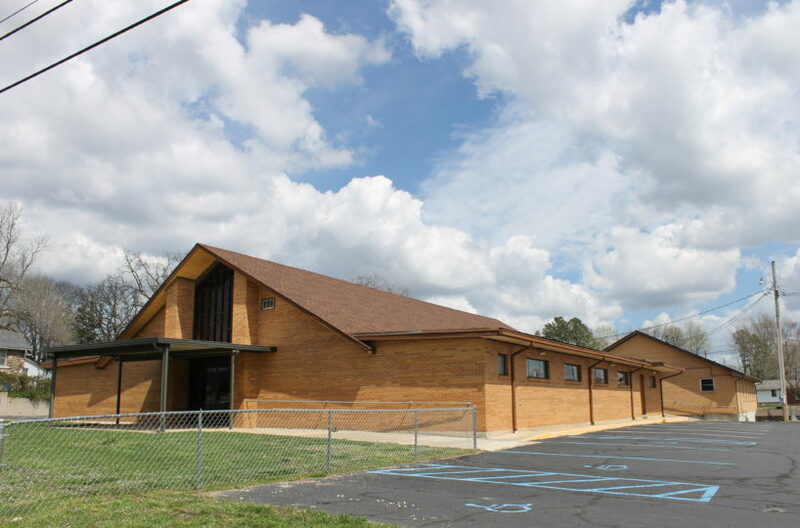 This is a must see hidden gem that needs a new owner. 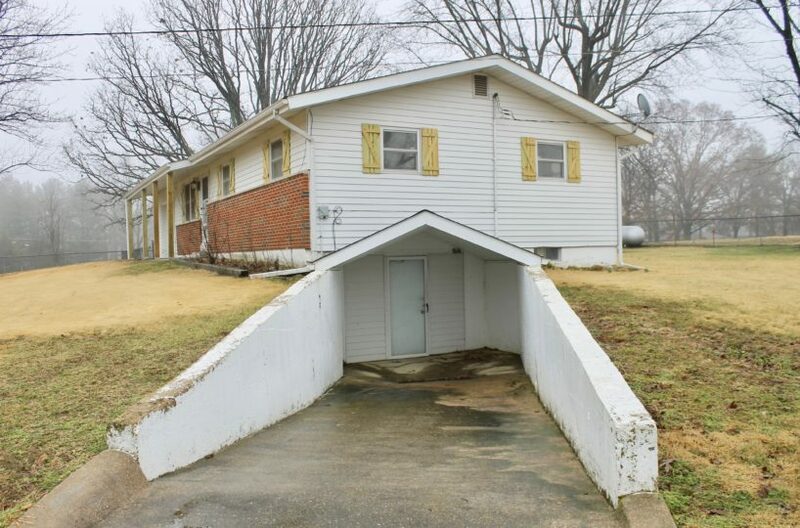 Priced at $150,000.00, this will NOT sit long!